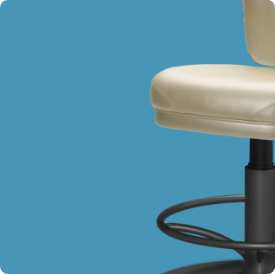 One of our original and proven performers, the SE-8800, provides maximum seating possibilities. The MSE-8800 combines classic design and modern performance at a value you won’t need to sit down for. 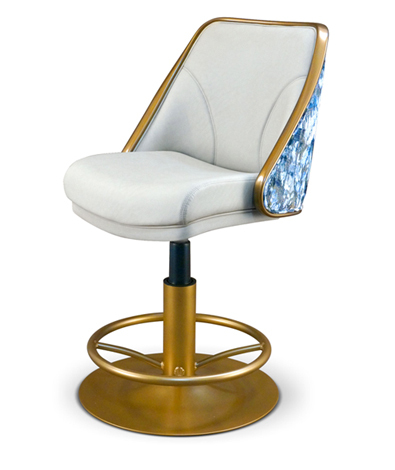 The BRAVO™ Collection features an inviting and extremely comfortable seat that will yield some amazing applause. The Park Avenue greets you with undeniable sophistication and luxurious comfort. The Prelude combines slim-line design and modern performance at an unprecedented value. Vespur was created with the mystique aura of a sleek goddess combined with 50’s swagger and dashing good looks. Traditional, warm wood tones, which set the stage for the finest upholstery, are enhanced with a modern flair of exposed metal for drama. With finely tailored lines, fashionable finishes and impeccable Gasser craftsmanship, the Solandra is sure to offer a budding relationship. This English-American curved-back design encompasses the refined composure of an upscale club in regards to comfort and distinct craftsmanship. All hardwood constructed side chairs, armchairs and barstools. Welcome to the highest level of assembly – a gathering of true confidence and authority. Plush seat cushions and a unique, integrated back/arm wrap make this chair the best choice for comfort and style. The Metro is the convergence of sophistication and fashion that is fully upholstered to comfortably surround its occupant. The unique forms of Aria lounge seating give the series a modern look matched with unprecedented comfort. 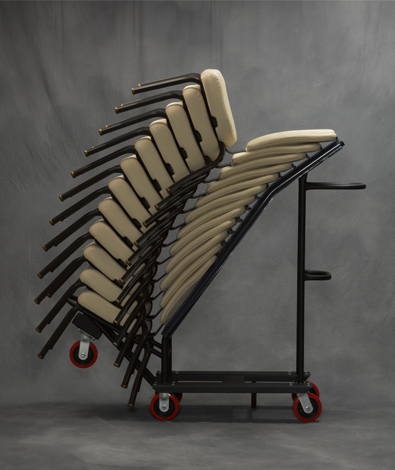 Connect the dots...contemporary style...aggressive price point...ergonomic support...Gasser comfort...Connect is your seating solution. The classic look of the Aurora Series makes a powerful first impression. The Quantum is a meticulously crafted chair that combines modern design, comfort and performance at a surprising value. Parker is the perfect blend of traditional styling and ergonomic comfort. Genesis is stylish, comfortable and contemporary in design. The elegant styling of Arlington blends a classic silhouette with contemporary comfort. Generous proportions contribute to the overall comfort level and ability to meet a wide range of seating requirements. The grand and stylish look of Maxwell reflects a contemporary update to a classic design theme.